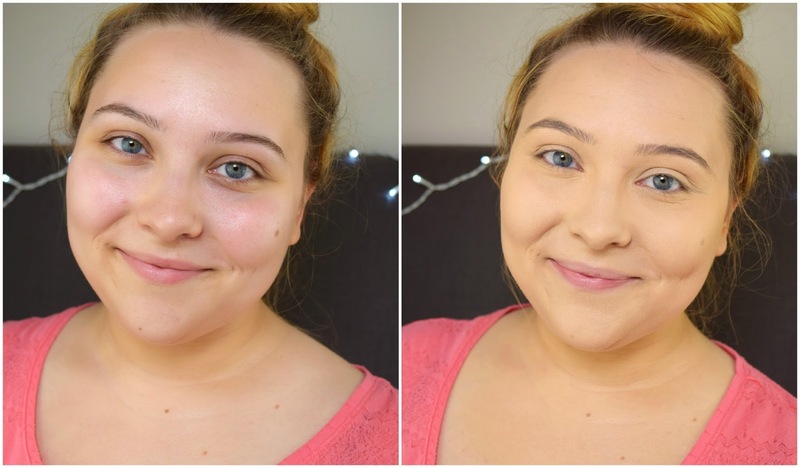 My ‘base makeup’ routine is pretty much identical nine times out of ten, so instead of showing you the same process over and over again in every single makeup tutorial that I do, I decided to film a separate video, telling you which tools I normally use, and showing you how exactly I apply my foundations, correctors, concealers and powders to cover up imperfections and even out my skin complexion. I like your brushes! I am not on the sponge trail too.